Stainless steel welded wire mesh usually adopts 201,202,304,304L, 316,316L stainless steel wire as material, which is processed through sophisticated automatic mechanical technology. The net surface is smooth, the structure is firm and the integrity is strong. Even partial cut-off or partial pressure Will not cause slackening phenomenon. 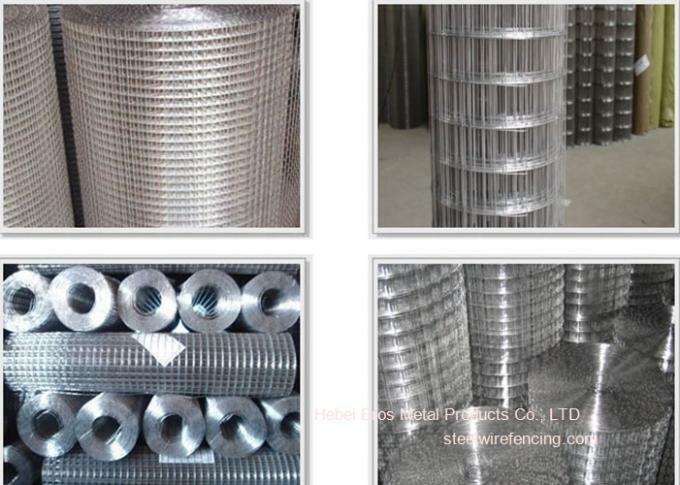 Stainless steel welded wire mesh is one of stainless steel mesh products. It has a strong anti-oxidation properties, solid solder joints, strong pull, bright surface. 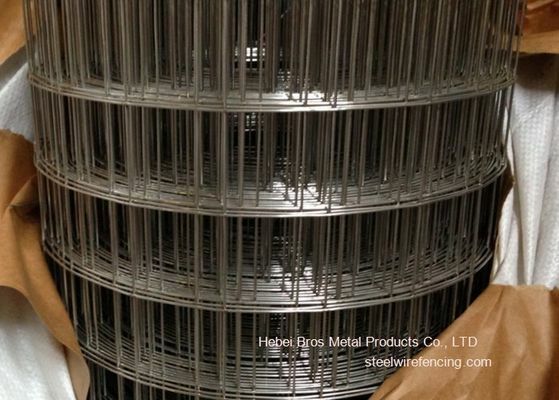 Stainless steel welded wire mesh Uses: Stainless steel welded wire mesh is mainly used in mining, petroleum, chemical, food, medicine, machinery manufacturing and other industries of mechanical equipment protection. Materials:Low carbon steel wire, stainless steel wire, galvanized steel wire, hot-dipped zinc plating iron wire. Process: PVC coated after welding of steel wire. Electro galvanizing,hot-dip galvanizing or PVC coating by advanced automatic eguipments. Feature:Precise structure,uniform meshes,strong welding,bright colour,rust-resisting,corrosion resistance and oxidation resistance.nice appearance. Applications:Fencing wire mesh or for constructional wire mesh in buildings and constructions and other applications. Welded wire mesh can be processed into containers, cages, screens for different uses.